Please see comments below from some of our customers. 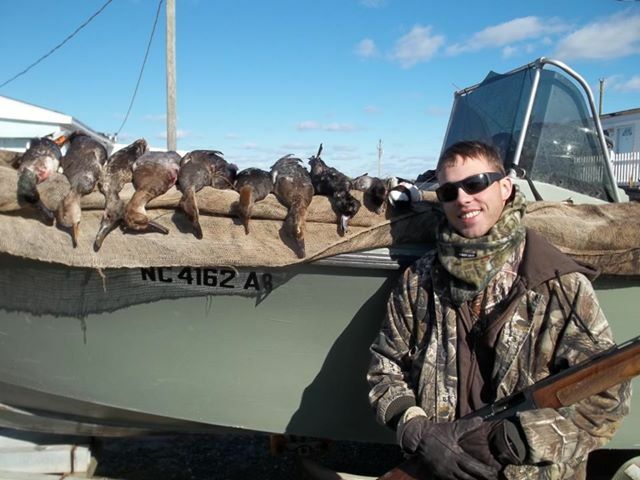 Best wood duck hunt ever this morning, my cheeks are hurting from this huge grin that wont go away. I have never seen so many woodies in one place ever! Had a great time we will do it again! It was a very good hunt and very entertaining to say the least, Thanks for the memorable hunt with my boy, He will remember this hunt for the rest of his life. well sir. again thank you for letting me use your gun since mine was busted, but next time im useing my gun. i found out that i had a broken firing pin spring. its all fixed and shooting all its shells now. 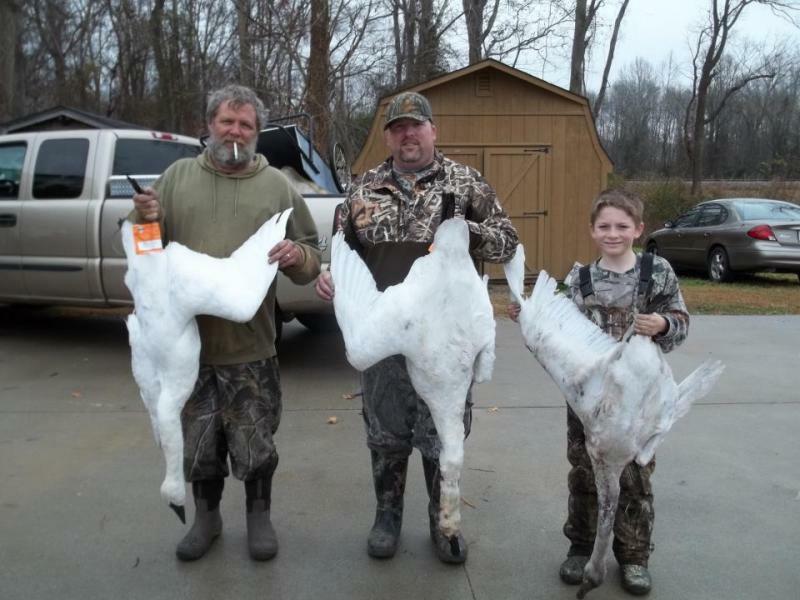 i look forward to hunting with you again for snow geese. 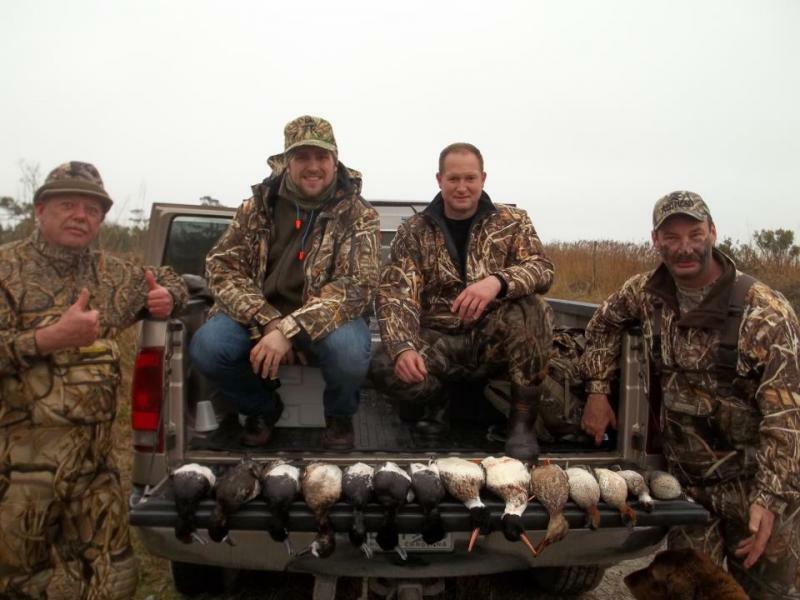 After hunting with Capt. Froggy and his son Randy and for 3 years now, I can say I always have a great time. They are good at what they do. 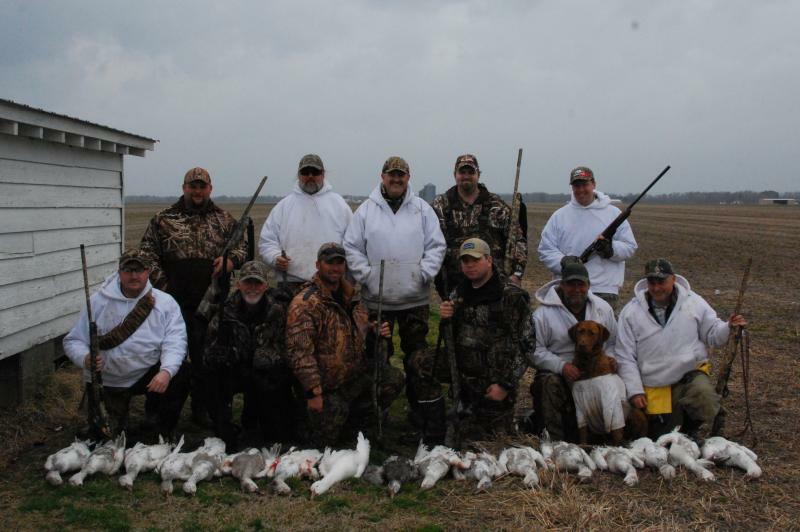 Whether it is local Canada geese, doves, tundra swan,teal or ducks, they always do the scouting to put me on game. I appreciate their honesty. They tell it like it is. More than once, when things are not looking so good Froggy called me to let me know before I left home so had a choice. They are the best !!! 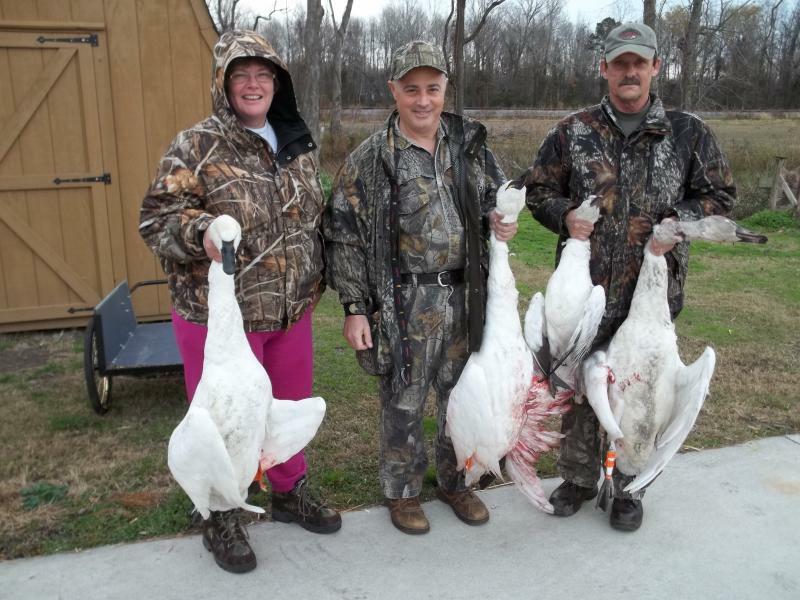 An My friend who lives in North Carolina took me hunting with Captain Froggy and Randy for snow geese and Tundra Swan. We had previously hunted together in Canada and Argentina but nothing prepared me for the thousands of birds circling above our heads again and again while we waited without moving for them to come in to the decoys. Thank goodness I brought my camera !!! I have sent several of my friends from the United Kingdom to have a go and they all came back thrilled and amazed. I cannot wait to go again.